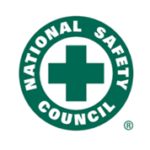 Safety Consultation | PRO-TEC Safety Consultants, Inc.
Reduce risk and to enhance safety. 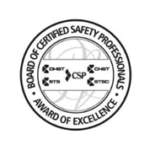 Pro-Tec Safety Consultants, Inc. is a certified SBE safety consulting and training firm. 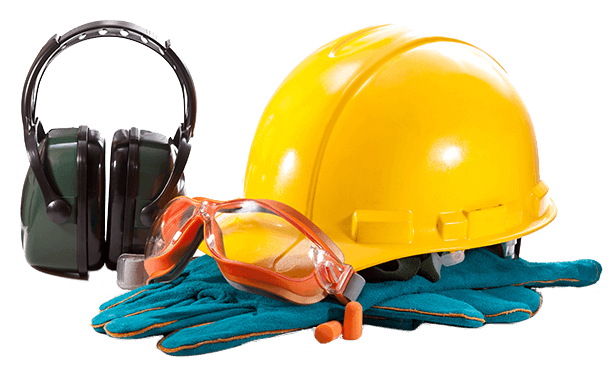 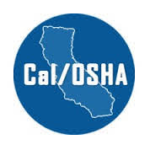 We provide professional safety management services assisting a variety of different industries with Local, State and Federal OSHA compliance requirements since 2014. 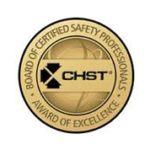 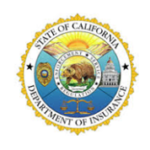 We are a full-service certified SBE providing safety compliance assistance along with safety training services. 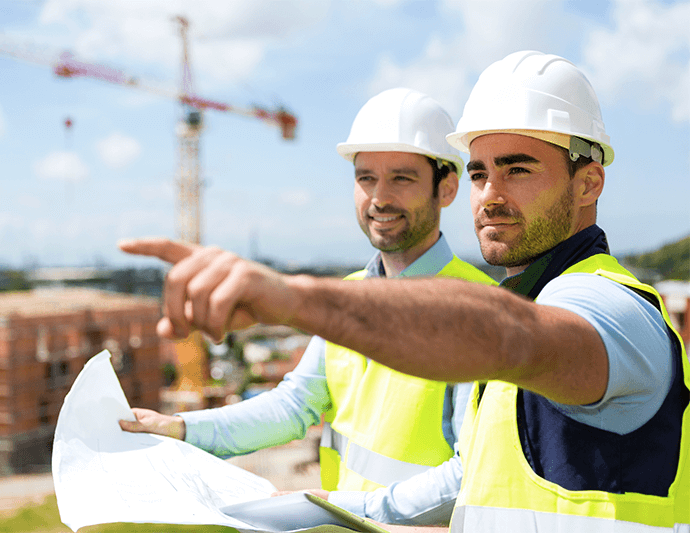 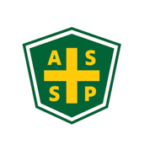 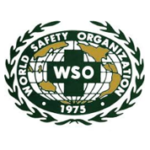 We can offer all-inclusive safety solution or provide you with our services on an as-needed-basis such as on-site training or OSHA consultations.